Our sporty and lightweight slip-on exhaust system offer a great balance between price and performance and represent the first step in the exhaust system tuning process. 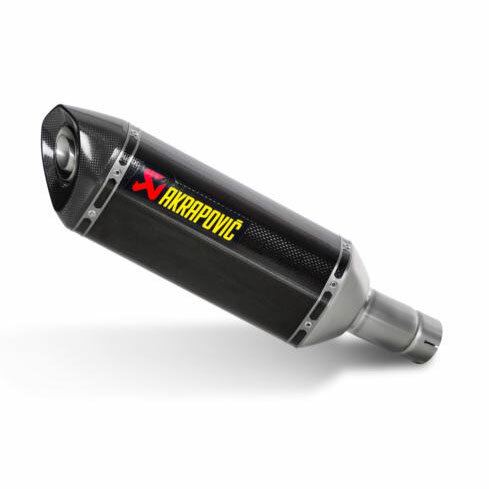 The change will be also visual as our hexagonal muffler perfectly fit the exterior line of the CBR and add a clean racing image. The muffler outer sleeve is made of titanium, which gives a special hi-tech touch to our slip-on system. We offer street legal and open versions.